The simplest things are often the most efficient! 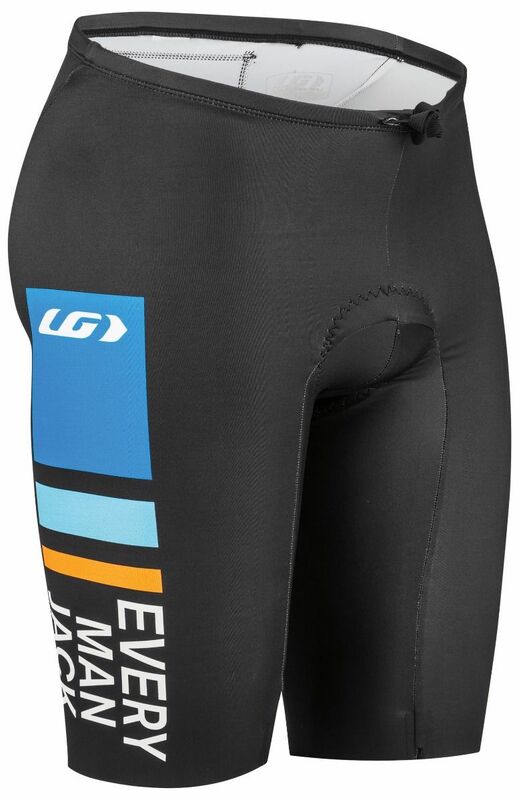 This one-piece triathlon short has only one seam and comes with laser finish for a next-to-skin feel. 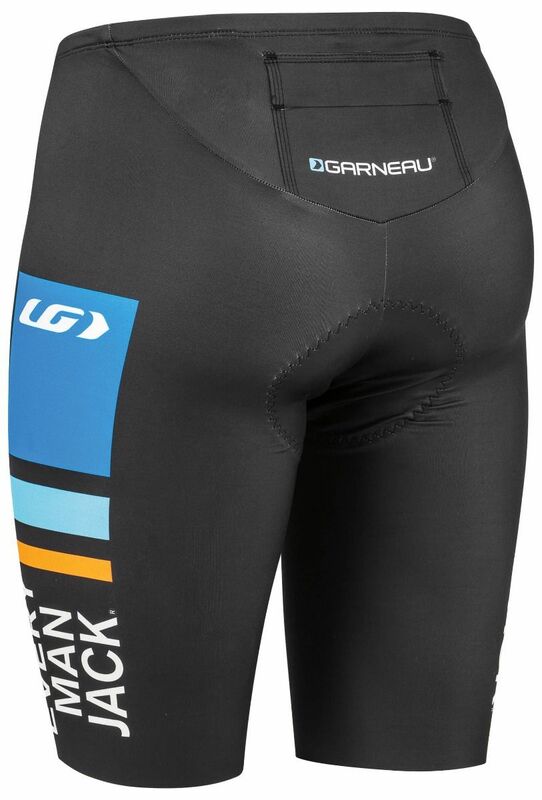 On the longest distance race, your muscles will be maintained by the highly compressive CB Gladiator fabric reducing fatigue and giving you more power. Its cooling technology will help you stay fresh even if you decide to sublimate our kit in black! 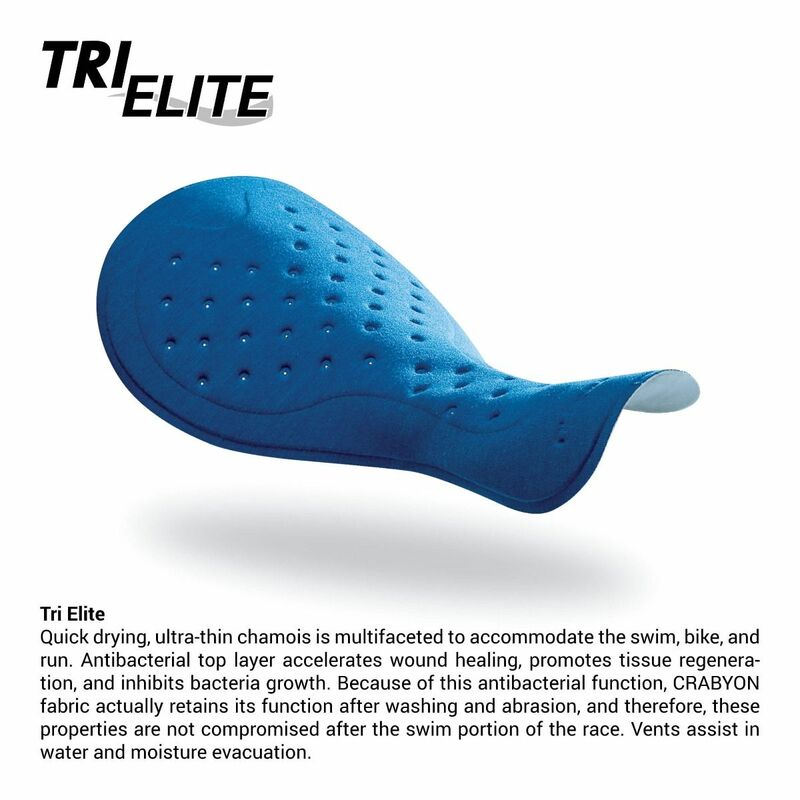 The perforated chamois dries quickly, gives you all the padding you need on the longest ride and is so supple you won’t notice it on the run.